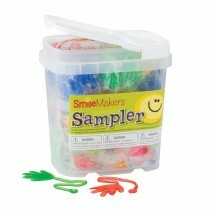 These popular prizes help you 'stick on' a smile - and stick to your budget! 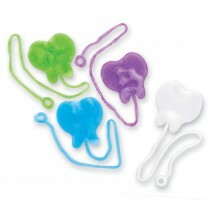 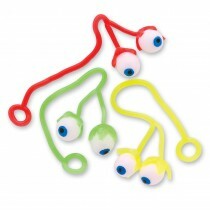 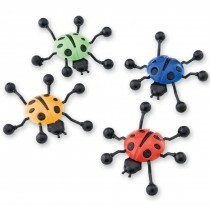 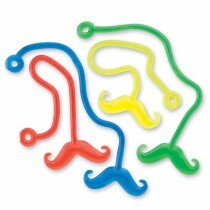 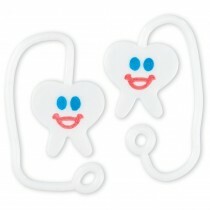 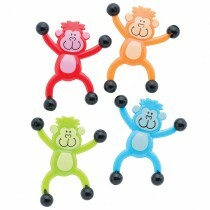 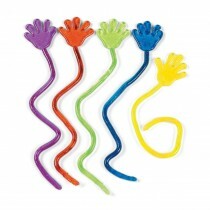 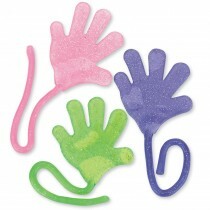 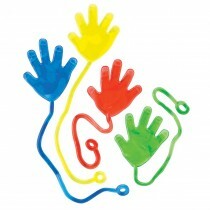 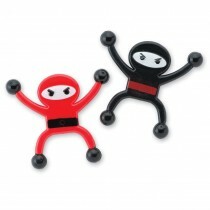 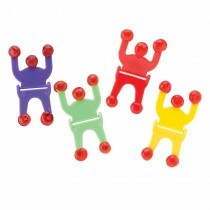 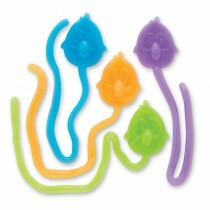 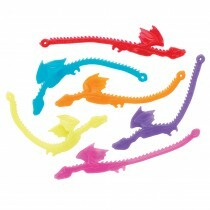 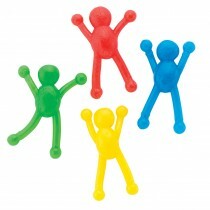 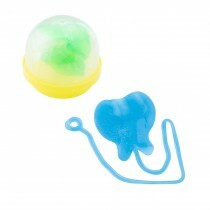 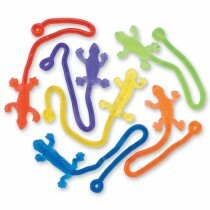 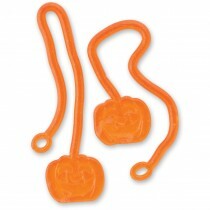 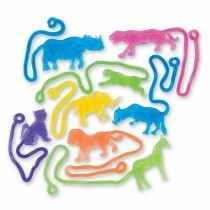 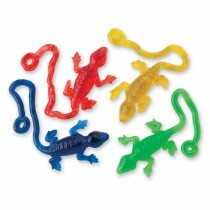 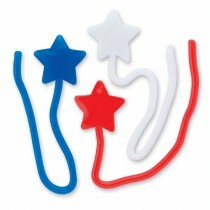 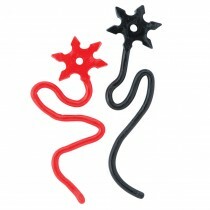 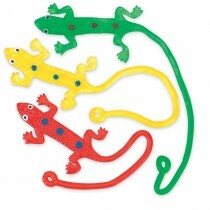 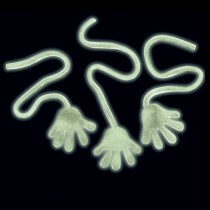 Sticky toys and stretchy toys are tactile fun for kids. 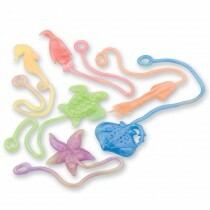 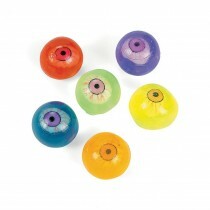 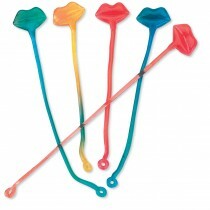 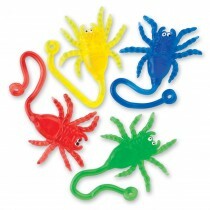 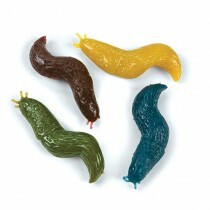 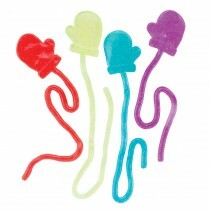 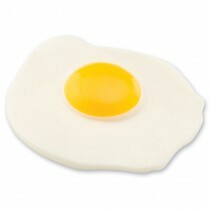 We have the sticky toy themes kids want today in colors and textures that delight and engage.